We are in the process of installing a hard standing pitch, to be ready for early February 2014 (when it is already booked). Day 1: Eldest daughter popped over for a coffee … next you know she’s got a spade in her hand and helping us to make a start! Hopefully it keeps dry tomorrow so we can get the rest of the soil base dug out. Day 2: Decided to have a day of rest but popped out early in the morning to take a photo of what we’d managed to dig out previously. Our own dog decided to investigate! Day 3, 4 & 5: 60 Tonnes of stone arrived and we got to work, me and my faithful jcb! All ready now for the weekend, phew! 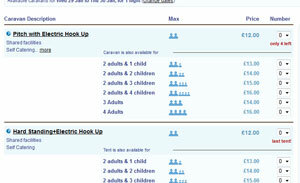 If you require the hard standing pitch, please select it when you book. If the pitch isn’t available for the dates you request, the hard standing pitch option won’t be shown. We are hoping to install wireless internet in the near future. But if you do require an internet connection, while staying on our CL, please let us know and we’ll try our best, charges will apply. 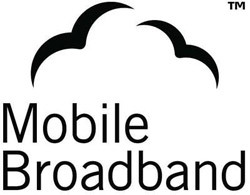 For those of you with 3 & 02 mobile broadband connections, you should be able to connect to your own mobile network. Note that we aren’t in a strong reception area for other network providers including Orange and Vodafone.